Will you be a WLT Anniversary Fundraiser? 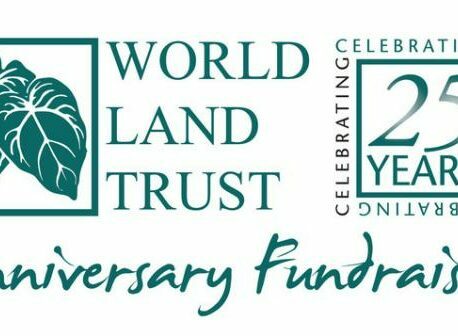 In our anniversary year we are inviting individual supporters to join a special group of Anniversary Fundraisers to raise funds for World Land Trust (WLT) between now and May 2015. Anyone who raises in excess of £1,000 before 6 May 2015 will receive a personally signed certificate from Sir David Attenborough. Funds raised will go the WLT Action Fund which channels support to conservation projects across the world as most urgently needed. Later in 2014 we shall announce the project that will be supported. We shall also provide updates on the project and details of how the donations will be spent. If you think that you could raise funds for WLT through your own efforts between now and May 2015, and would like to become a WLT Anniversary Fundraiser, please contact Karen Lowe or Julia Warnes by email (donations@worldlandtrust.org) or by phone (01986) 874422. WLT celebrates its 25th Anniversary in 2014, and we are determined to make this our best year ever for conservation. A donation to WLT is an investment in the future – in your future and in the future of the wild world. The more funds we have, the more we can do. Thanks to the generosity of our supporters WLT has been successfully funding the purchase of land for conservation since 1989 and after 25 years we are proud to say that every penny donated to WLT is helping protect threatened habitats and saving endangered species. To mark the anniversary, we are looking for 25 people to become Anniversary Fundraisers – although more would be lovely! 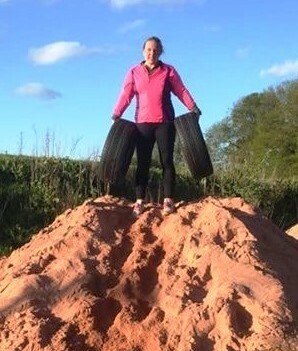 We hope also to find a WLT supporter to match the funds raised.